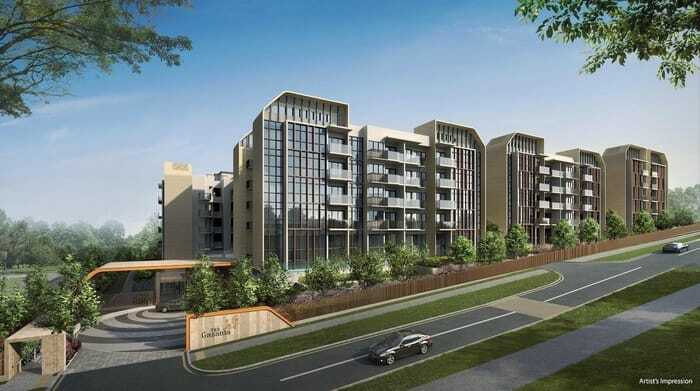 The Gazania is a 5-storey freehold low-density condominium which will yield 250 exclusive units. Total 7 blocks, The Gazania gives you the choice units from 1 bedroom to 4 bedroom and penthouses. 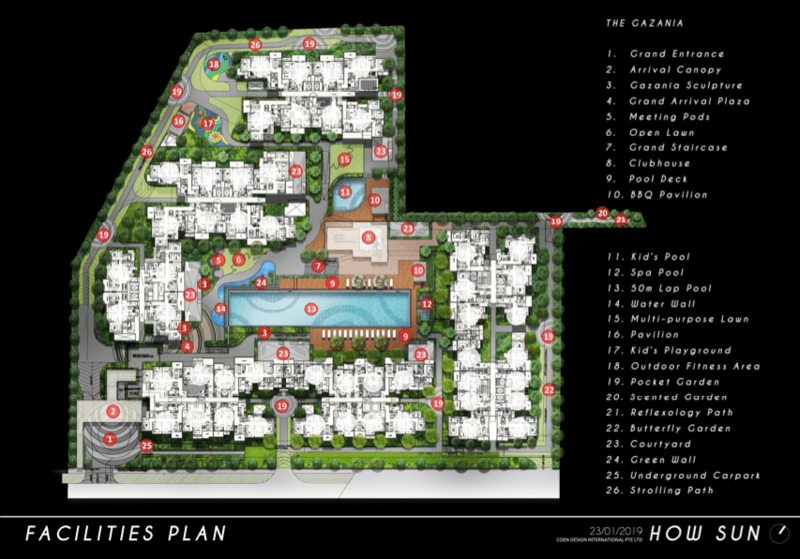 Located at How Sun Drive, nestled in a serene private estate enclave. 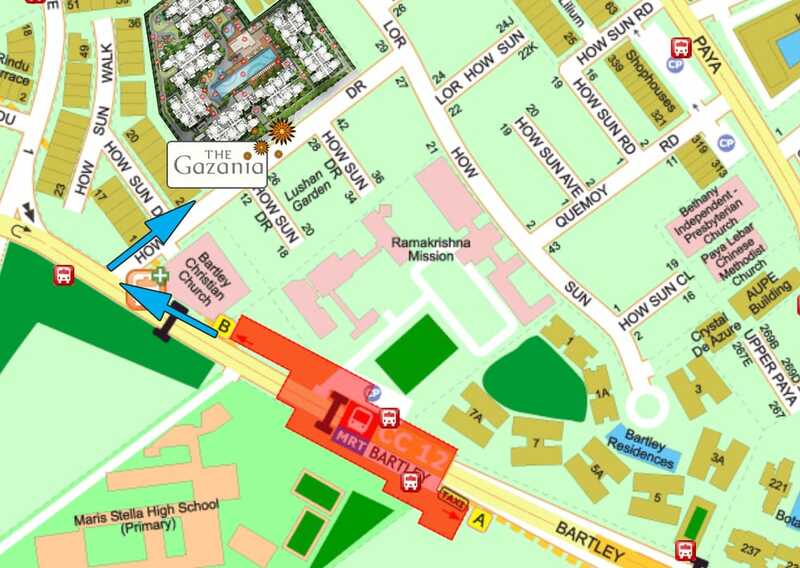 The Gazania is just 3 min walk to Bartley MRT station. Easy accessibility to CTE, KPE and PIE. 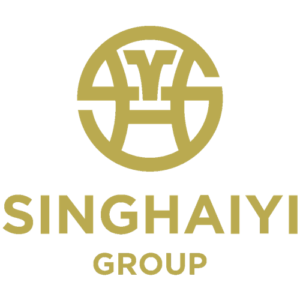 SingHaiyi Group develops residential properties in Singapore since 2012, where its expertise extends across both public and private residential properties. They are an established builder in Singapore, the completed projects include Pasir Ris One, CityLife @ Tampines, The Vales and City Suites. Register with us to get the clear version floor plan, booking for the showflat appointment or best price/discount. Let’s Review and Comment whether The Gazania is a Good Buy!